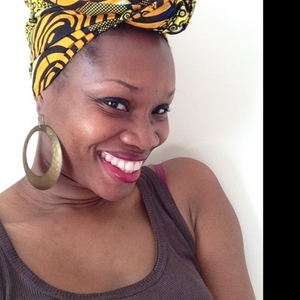 YOG35 How to heal with black women when you were bullied by them. Healing from black self hate with racial sobriety and personal empowerment. If you've been on the fence about joining the circle, you're in for a treat today! I'm giving you a sneek peep inside the what, the why and the how of this blackalicious sacred space. 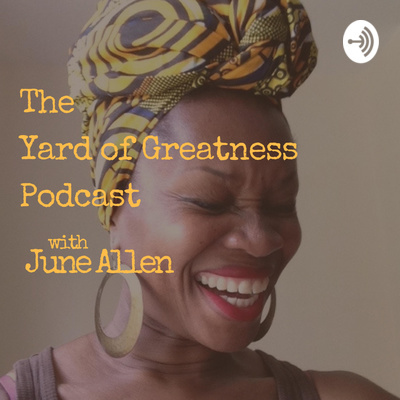 In this podcast episode, I share the step by step process through the session and why sista's are returning to continue their journey to wholeness. Topics include: How does black self hate show up in your behavior? How to use the tools for empoWOMBent. Defining self love, how do you know when you love yourself? Why Sista sharing boundaries are crucial for building trust. The power of cultural meditation. Go to www.sistacircle.juneallen.net for your ticket.